Most Goshen and Monroe drivers understand that the 2016 Honda Fit is a superior subcompact to the 2016 Kia Soul. Of course, part of that is down to the Soul’s odd, boxy exterior, but its poor efficiency ratings and lack of standard technology compared to the Fit also play into it. Here’s our quick and easy comparison of the two. 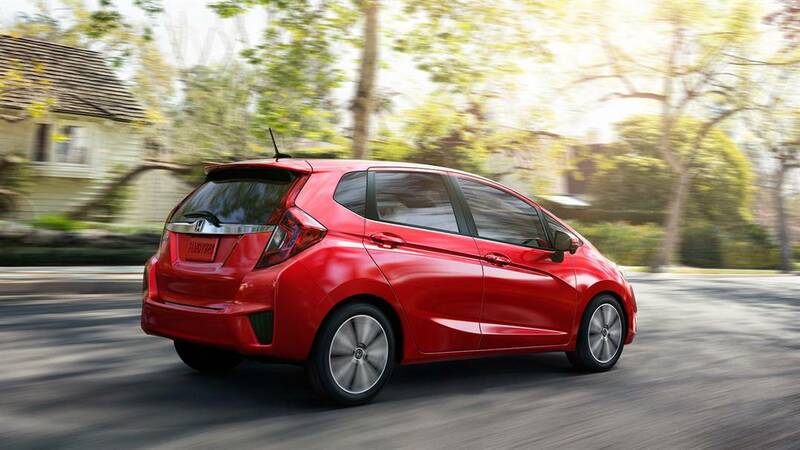 The 2016 Honda Fit presents plenty of space and cutting-edge standard features over three exciting trim levels. LX: The entry-level LX provides a multi-angle rearview camera with guidelines, second-row Magic Seat, Bluetooth Handsfree Link system, and cruise control, all as standard. EX: The EX includes a one-touch power moonroof, Honda LaneWatch system, 7-inch touchscreen, and a push-button start system with Smart Entry. EX-L: The EX-L comes with first-class comfort features, including a leather-wrapped steering wheel and shift knob, leather-trimmed seats, and a heating function for the driver and front-passenger. The 2016 Kia Soul is also offered in three trim levels. Base: The Base model comes with features such as rear privacy glass, a height-adjustable driver seat, cloth upholstery, and a six-speaker sound system. 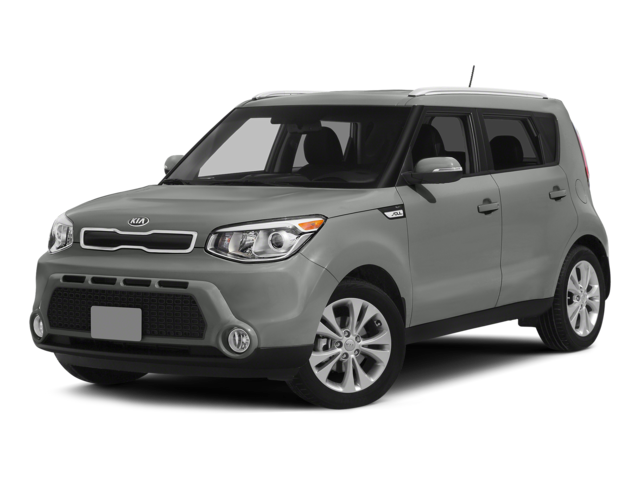 Soul+: The Soul+ delivers 17-inch wheels, fog lights, cruise control, a cargo cover, and a fold-down rear-seat armrest. Soul! : The Soul! provides power-folding side mirrors, an eight-way power driver seat, and chrome interior accents. 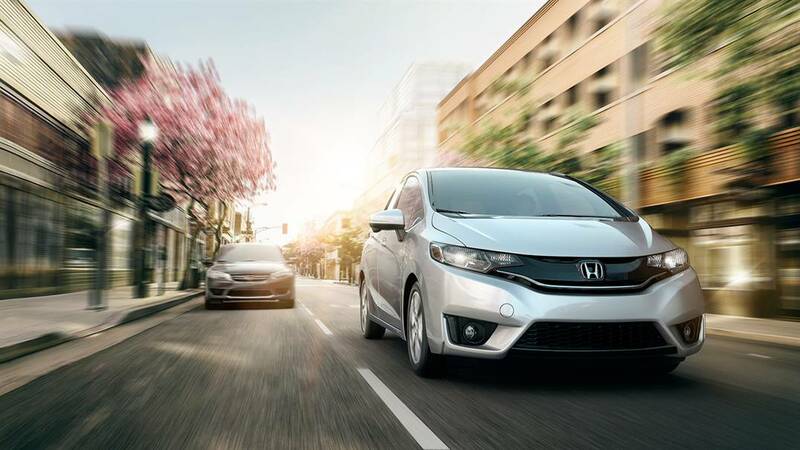 The 2016 Honda Fit comes with one of the most advanced powertrains on the market. A 1.5L four-cylinder engine is able to generate 130 hp and 114 lb-ft of torque for a fun and engaging drive. 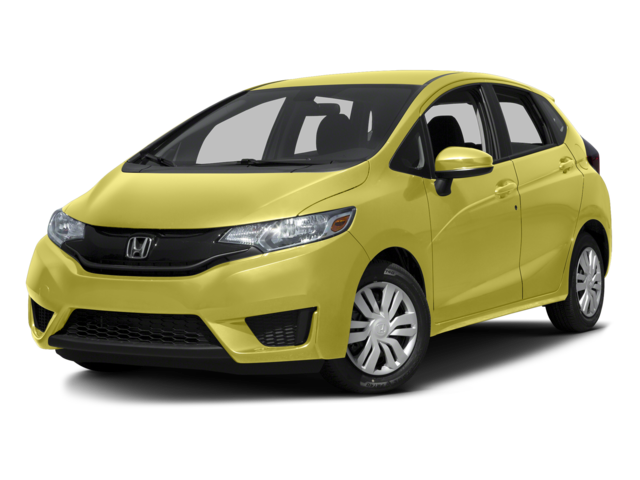 With a 2016 Honda fit LX, Goshen and Monroe drivers can make up to 29 mpg in the city and 37 on the highway* with a six-speed manual transmission or an even more impressive 33 mpg city and 41 mpg highway* with a continuously variable transmission (CVT). The 2016 Kia Soul is far more fuel-thirsty, no matter the engine you choose. There’s either a 130-hp 1.6L four-cylinder or a 164-hp 2.0L four-cylinder. Even the former is unable to keep up with the Fit’s incredible mileage ratings, making just 24 mpg in the city and 30 mpg on the highway — a whole 11 mpg worse on the highway than what you can receive from the Fit. The 2.0L engine makes just 25 mpg city and 31 mpg highway. Few vehicles could rival the interior versatility of the 2016 Honda Fit, and the 2016 Kia Soul is certainly not one of them. 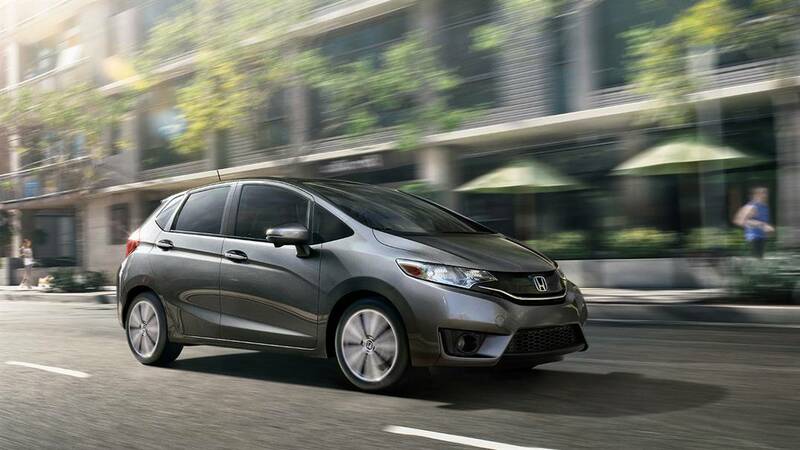 Despite its subcompact credentials, the Fit is able to accommodate almost any need thanks to its Magic Seat and multiple interior layout options. Long Mode: Fold both the rear seats and the front-passenger seat to slide in pieces of cargo along the entire length of the cabin. Utility Mode: The Fit boasts a staggering 52.7 cubic feet of cargo room, and you’ll be able to enjoy every inch by entering Utility mode. Tall Mode: Sometimes your cargo needs to stand up instead of lying down flat. That’s fine with the Fit — just fold down a seat in the rear row for close to 4 feet of vertical space. Refresh Mode: Tired after moving your cargo, or maybe just feel like relaxing during a long-distance drive. 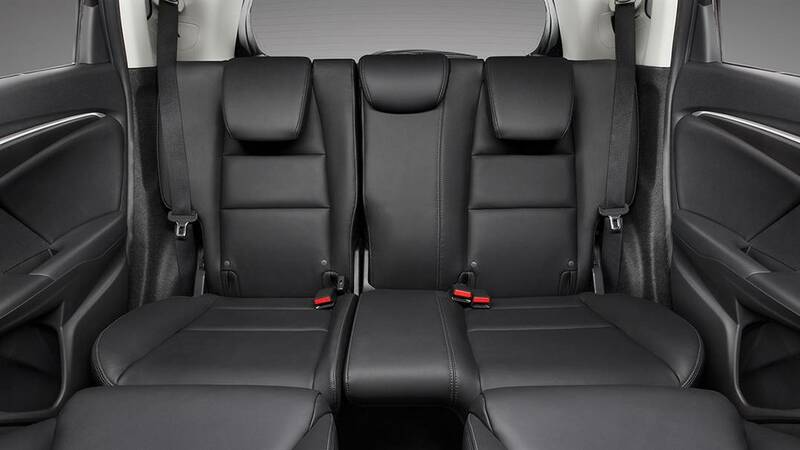 Just remove the front headrests and fold back the front seats to recline along the entire length of the vehicle. Multi-Angle Rearview Camera: Choose from normal, wide, or top-down viewing modes. The Soul also offers a rearview camera, but it doesn’t come standard and doesn’t offer multiple viewing modes. Remote Keyless Access System: Need to unlock your vehicle from afar? The Fit includes that function as standard — the Kia Soul does not. The 2016 Honda Fit is fun, efficient, extremely versatile, and well-equipped as standard, so it easily comes out ahead of competitors like the 2016 Kia Soul. If you’d like to check it out in the flesh, arrange a test-drive, or simply ask a few questions, just come down to Middletown Honda today. We welcome drivers from Goshen, Monroe, and the surrounding communities, and we hope to see you soon!